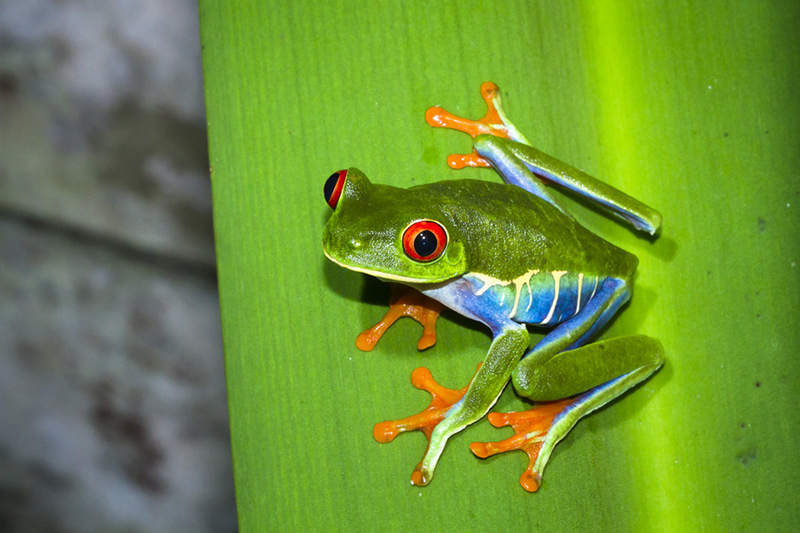 Our Costa Rica tour is a true cornucopia of wonderful experiences. 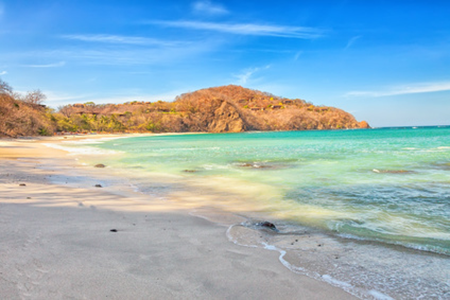 Located between the Caribbean Sea and the Pacific Ocean, the country is endowed with a variety of landscapes and gorgeous scenery. 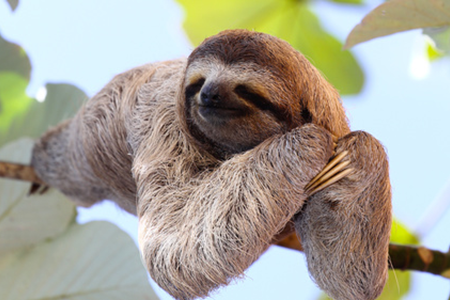 Journey from San Juan across Costa Rica at your own pace and have the sights rush relentlessly at you. 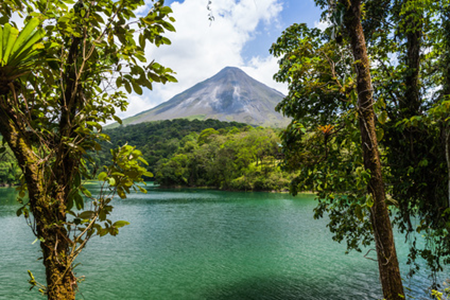 Experience whitewater rivers, pristine rain forests and a volcano. 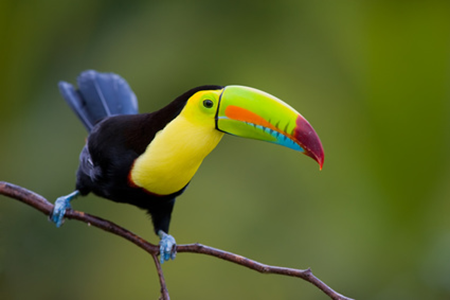 Enjoy beautiful birds such as the scarlet macaw and the toucan, as well as a variety of wildlife including the giant sloth. A truly wonderful location for that really memorable holiday. 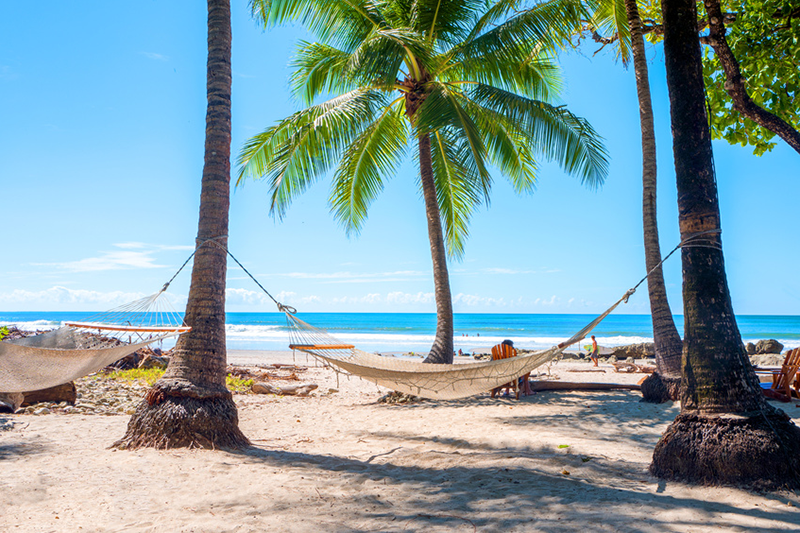 Extend your tour with a 3 day stay in the Arenas del Mar beach front and rain forest resort, where you can choose to paddle in the Pacific or enjoy some serious wildlife walking. From £3,255 per person based on a shared room for departures in April.